The SOLIDUS National Seminar took place on the 9th of May 2018, at the University of Cyprus. 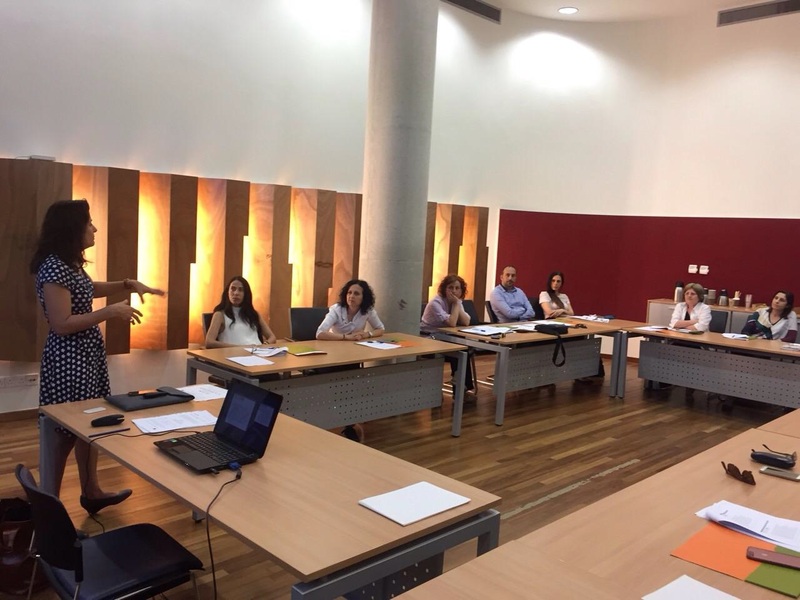 Its aim was to disseminate the main findings and policy recommendations of the project, and encourage dialogue with policy makers and NGOs in relation to solidarity issues in Cyprus. Following the presentation of the background information on the project (countries involved, funding information, areas of interest, ways of working), a reference to the participants and data collected from Cyprus was made. Examples of good practice from NGOs in Cyprus and other European countries were also presented. The results from the survey were presented, and their implications for Cyprus and Europe were discussed with the participants. An important part of the seminar focused on the presentation and discussion of the policy recommendations stemming from the project (e.g. recommendation for a European Union Solidarity Fund). 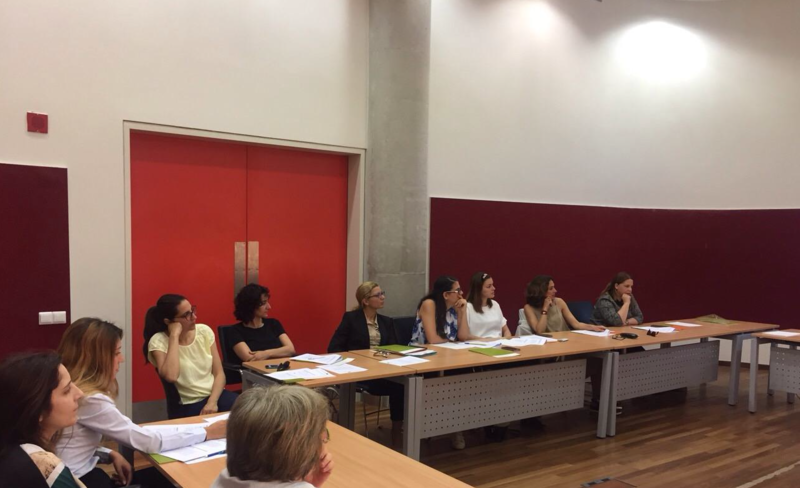 The participants showed great interest in the examples of good practice and they welcomed the project findings and policy recommendations. They engaged in productive dialogue in relation to the challenges for the promotion of solidarity actions in Cyprus. In particular, they mentioned that the contribution of NGOs in the society is not always known or appreciated by the public sector and the citizens who are not involved. They also raised the issue of how the collaboration between NGOs and policy makers could be improved (e.g. meaningful involvement in the consultation process for policy making, public funding for NGOs, etc.). Some of the participants suggested that a priority area for Cyprus should be to encourage “active citizenship”. They explained that in Cyprus, it is easier for people to donate money to different NGOs, even if they are not sure about the quality of their actions, rather than show their interest in solidarity issues in active ways. Some participants also pointed out that social economy in Cyprus is under-developed and there is actually a lack of awareness of what this means and how it works. They argued that whereas private corporations have managed to infiltrate the realm of ‘charity’ or ‘social responsibility’ they cannot replace the work of NGOs because they do not have the necessary knowledge. On the other hand, NGOs in Cyprus find it increasingly difficult to compete for funding because applications for research/action programs are becoming more complex and there is competition from academics who also strive to gain funding because of pressures coming from Higher Education. In addition, the new NGO law that was recently implemented in Cyprus requires NGOs to dedicate personnel and work hours in order to fulfill paperwork requirements which is not possible given their strenuous circumstances. Last but not least, the participants were interested to know how the policy recommendations of the project could be disseminated in both NGOs and policy makers in the best possible ways. They pointed out that these policy recommendations could be a starting point to improve collaboration and policy making in solidarity issues.